Encouragement Speaker Derrick Hayes gives an AUTISM Interview by asking six questions through each letter in the word AUTISM in order to give readers an insightful perspective from parents, experts, entrepreneurs, and other leaders in the field. 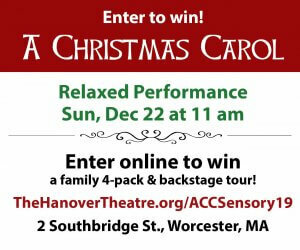 Today’s AUTISM Interview is with Luis Bayardo who is a father of four: two girls and two boys who are both autistic. 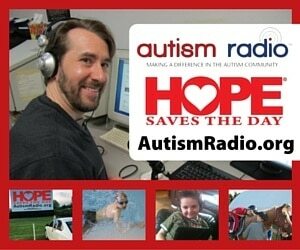 Luis is the author of Autism: A Dad’s Journey. Devoted to his family, he has been married to Dana Nymeyer for 25 years. The oldest of eight children, Luis grew up in rural Arizona and left home right after high school to serve a two-year mission in South Africa for his church. Upon completing his mission Luis lived in California, Kansas, England, and the Isle of Man, and went on to receive a degree in Hospitality Management. 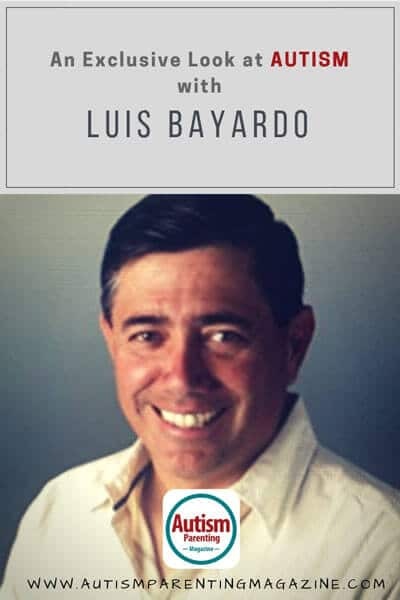 Luis has been in the service industry since the late 1980’s and currently works as a General Manager in the hotel industry in Santa Fe, New Mexico. He is also an active member in his community and in his church. Convivial and easy-going, Luis makes friends wherever he goes, and enjoys coaching sports, reading books, traveling, and spending time with his family. Currently, Luis finds additional fulfillment in his position as a baseball umpire where he works junior high up through Minor League professional baseball. I have two sons on the autism spectrum. My first son was born with autism and displayed very early signs of his condition. This was in 1997 when autism was not yet on the national consciousness. The Internet was also in its infancy so there clearly was not a lot of available information. My wife suspected something was wrong when our son was about 12 months, as he continued to miss more and more developmental milestones. I stayed in denial for many more years, I thought it was the stage or that he would eventually grow out of his condition. Clearly, I was wrong! I don’t think I came to grips with his autism spectrum disorder (ASD) diagnosis until he was about five or six years old. Even then I thought he may still grow out of it. My second son experience late onset regression that ultimately lead to an autism diagnosis. Because each ASD child manifests his/her own unique developmental deficiencies, as it relates to autism, we missed many of the signs of his regression. My second son received his official diagnosis in 2004. We felt very guilty that we did not identify his need for diagnosis earlier. In all honesty, due to our denial of possibly having a second child with autism, we did not see that our second son was on the spectrum until a school psychologist suggested it. Having two boys that are on separate ends of the spectrum gives me a unique understanding—just because a person or child is on the spectrum does not mean he is like any other person on the spectrum. Spectrum means exactly that, a wide range of possible deficiencies and areas of strength. With this we have had to learn how each child responds to differing situations and life’s struggles. I think one area of benefit for us was the lack of general understanding about autism 18 to 20 years ago. This required or gave us the options to try numerous therapies. Sometimes I feel today parents get pressured into buying into one theory or another about therapies thereby diminishing the opportunity of exploring the many different options available. 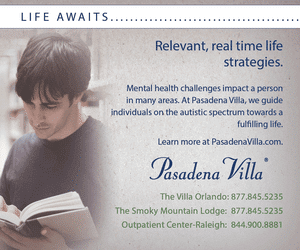 Just as a noted, no two autistic people are alike, it should be said that there is not necessarily a one-size-fits-all habilitation schedule/therapies that will work for all individuals. When we started our journey, there were only a few books, a scant amount of information on the emerging Internet, and a total lack of ASD knowledge by the schools or healthcare professionals. Finding information about what autism was and what it meant was very difficult. Of course this is not the case today. 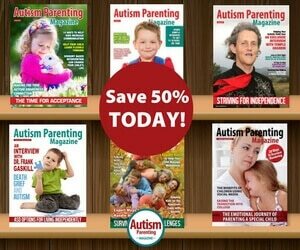 There are now publishers worldwide that specialize in books related to autism, there are online magazines specializing in ASD, and there are printed periodicals. Lastly, there is social media which is pervasive with pages and sites that provide support, understanding for a new parent trying to come to terms with a diagnosis or possible diagnosis of their child. There are pages dedicated solely to moms and, in some cases, dads. When we began this journey, there were no support groups that could be attended, now most districts across the country have these types of support group opportunities for parents. When my children were babies I was inspired by the unknown of the life that lay before them. When they were small and not meeting any milestones in development, I was distraught at the success in life they may never achieve. As they grow older entering their 20s I am again inspired by the many gains they have made, the trials they have overcome, their unique personalities, and their ability to do more than anyone ever said was possible. Early family support was nonexistent, primarily because autism awareness did not exist 15 to 20 years ago. Offhanded remarks about my child’s behavior and inability to do things was very hurtful and painful to go through. Self-segregation and ostracism was about the only way to avoid negative comments, resulting in us shutting ourselves out from the world for many years. Reflecting back on these years the support we needed was just understanding of how difficult our lives were and that of our children. Validation by family and friends of our struggles would have gone on long ways towards our support needs. Now that I have been through these many tumultuous years, I have taken it upon myself to help others on their journey. For this reason, I wrote my award-winning book Autism A Dad’s Journey. I know many fathers face their autism journey alone and far too often crack under the pressure of this solitary life. It is my hope that through my work more fathers will stay the course and become part of the positive outcome of their child’s life. Understanding and accepting that having a child on the spectrum is indeed very difficult. Managing each hour of every day is the key to success. Accepting our lives will not be what we thought they would be and learning to embrace our new situation is critical to one’s happiness. Coming to learn that progress happens in very slow and purposeful steps is important. What takes a neurotypical child 10 repetitions may take an ASD child 100 repetitions, but constant work and perseverance will garner steps forward. These hard fought wins begin to build upon themselves resulting in advancements far beyond what you can imagine today. The love you have for your child cannot be overestimated or overvalued as you claw step-by-step for in helping your child develop to the most of their ability. No one can tell you what the end game is or what successes you will achieve with your child, but with hard work and perseverance you will achieve more than you could have ever dreamed. 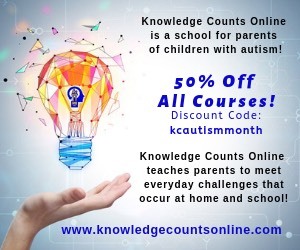 You will also grow as a parent in ways you never could imagined or felt possible on that fateful day when you were given the news that your child was autistic. Derrick Hayes is an Author, Motivational Speaker and Paraprofessional with Autistic Males in the Muscogee County School District in Columbus, Georgia. For contact or booking information visit www.derrickhayes.com , email info@derrickhayes.com or call (706) 615-1662.